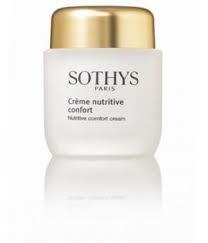 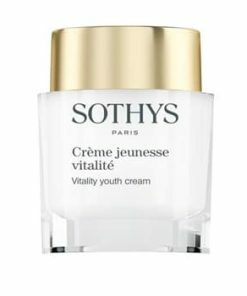 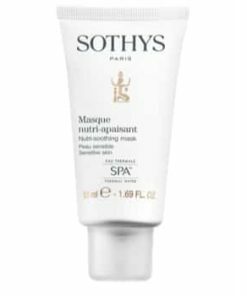 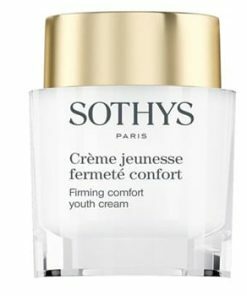 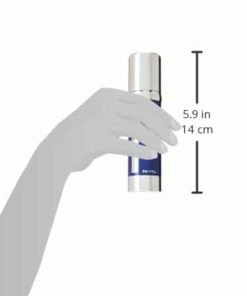 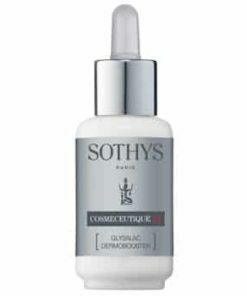 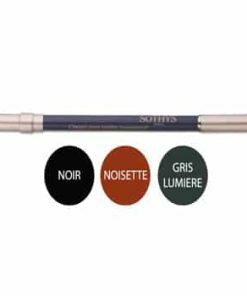 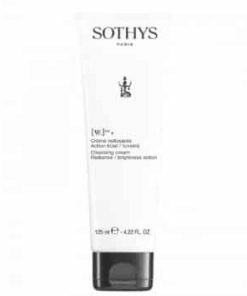 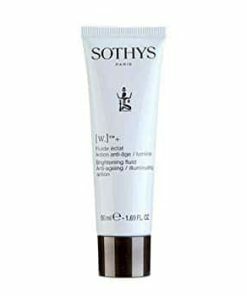 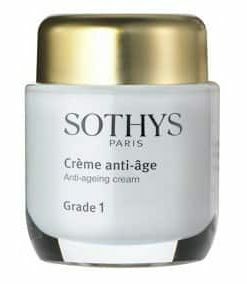 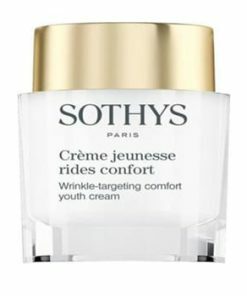 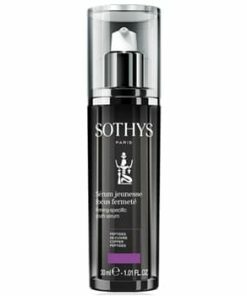 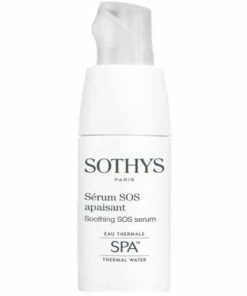 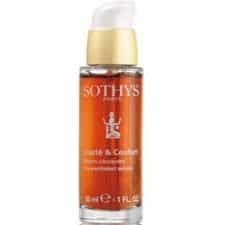 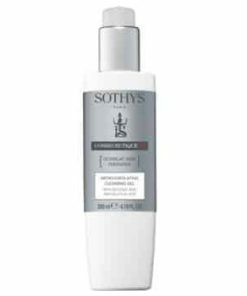 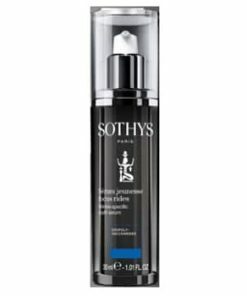 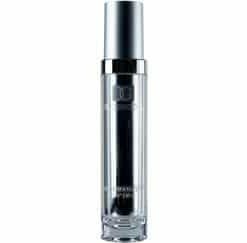 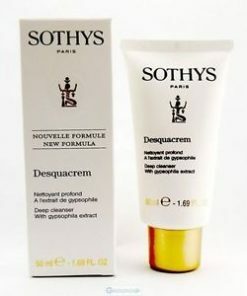 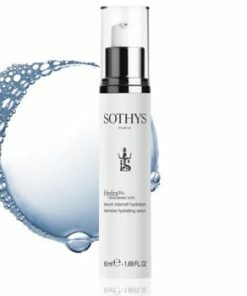 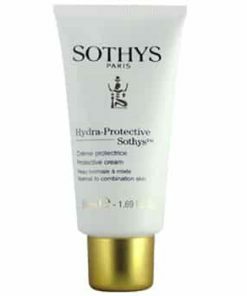 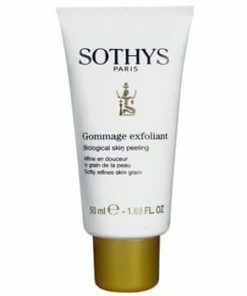 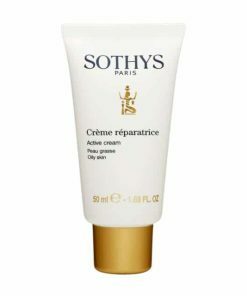 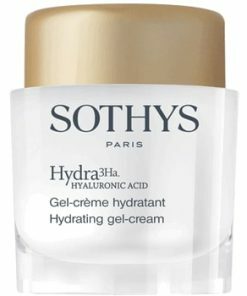 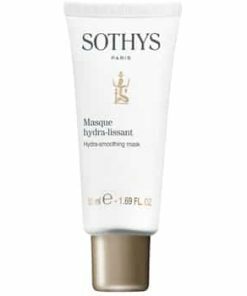 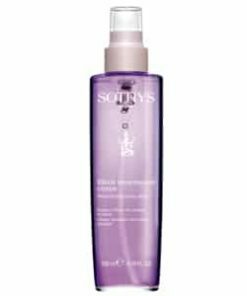 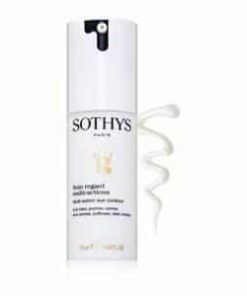 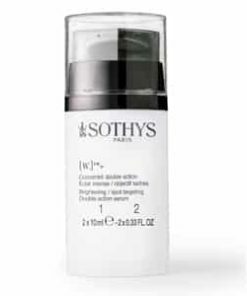 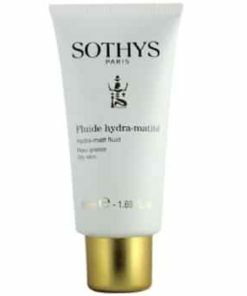 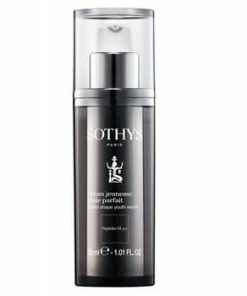 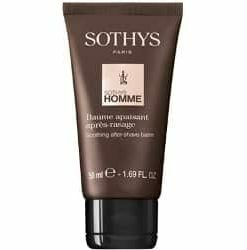 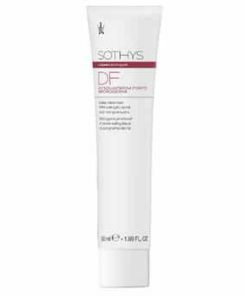 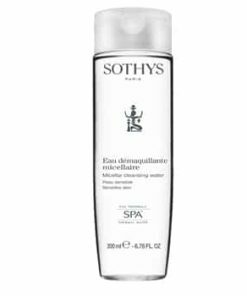 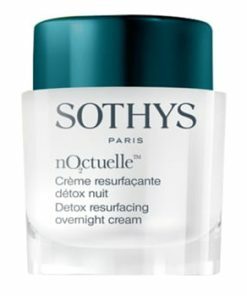 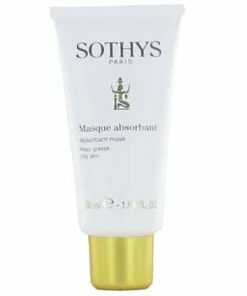 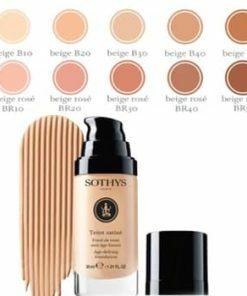 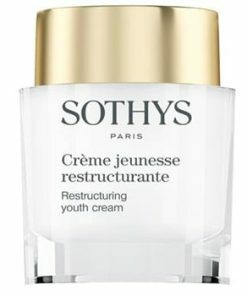 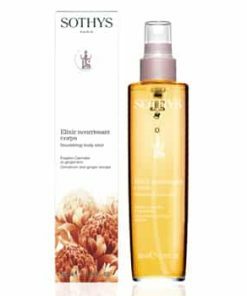 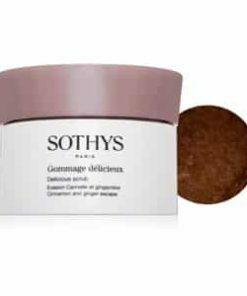 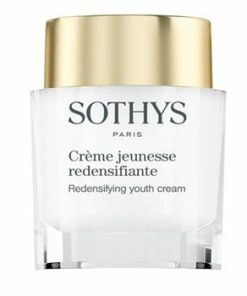 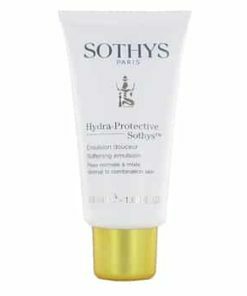 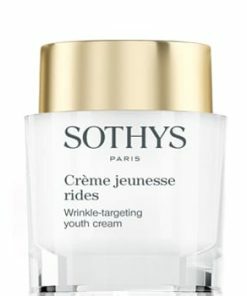 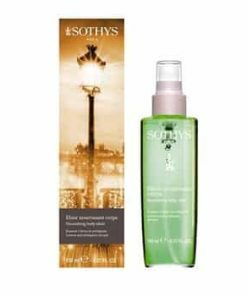 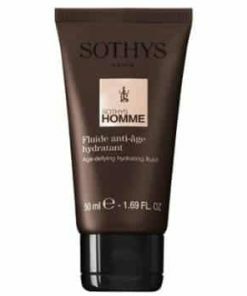 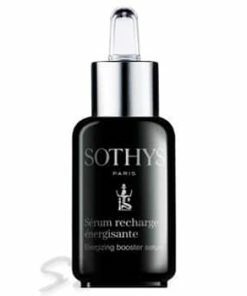 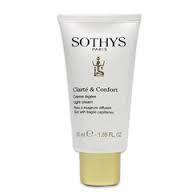 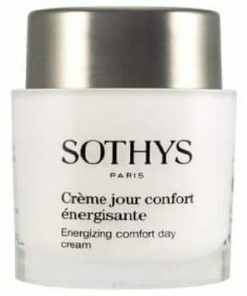 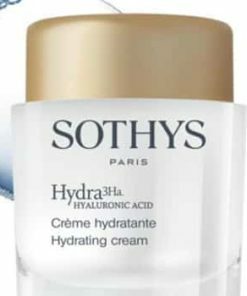 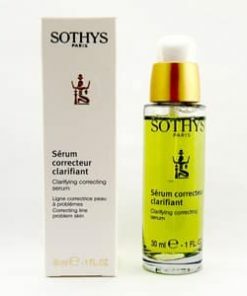 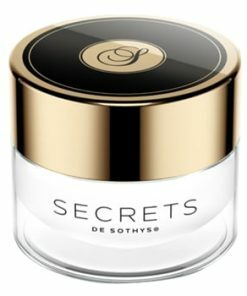 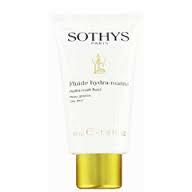 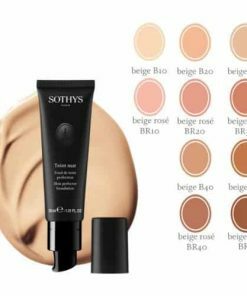 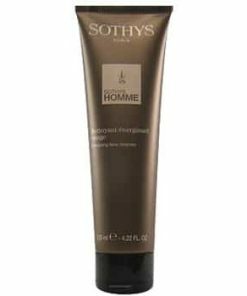 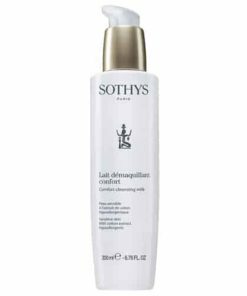 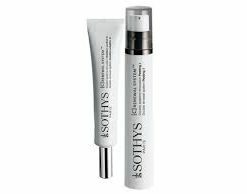 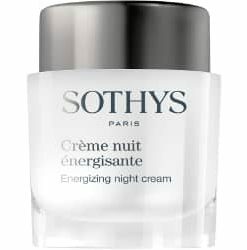 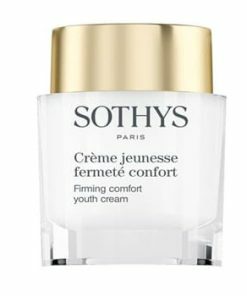 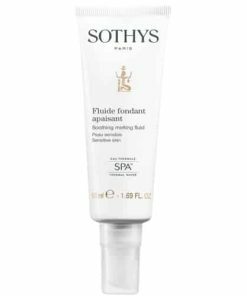 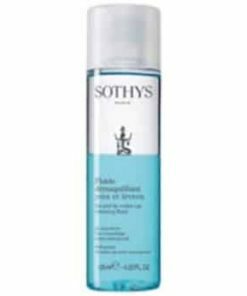 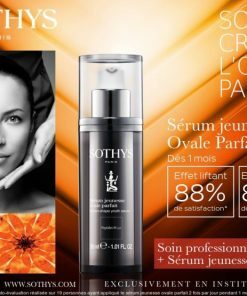 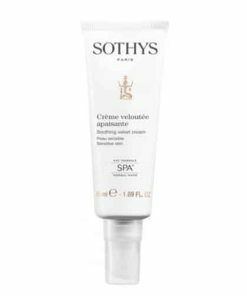 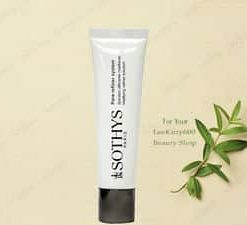 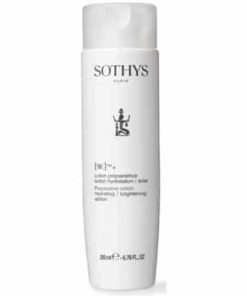 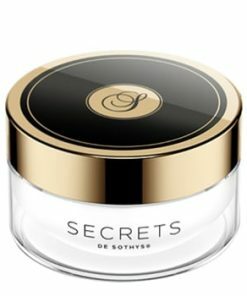 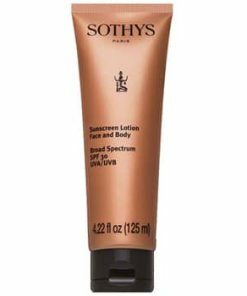 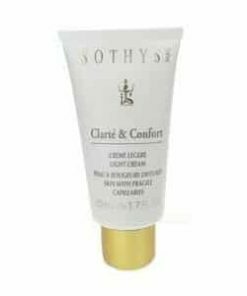 Fight off the initial signs of aging like fine wrinkles and expression wrinkles with Sothys Anti-Aging Revitalizing Serum Grade 1. 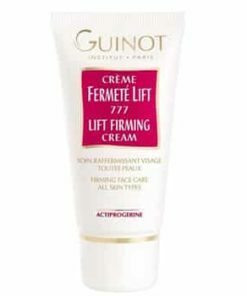 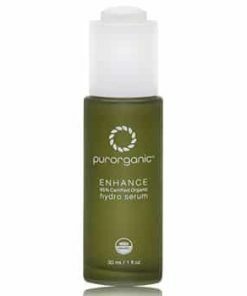 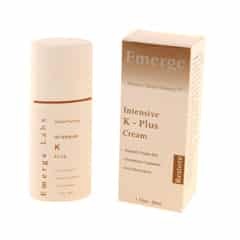 Skin’s energy and strength is increased due to the sugar extract. 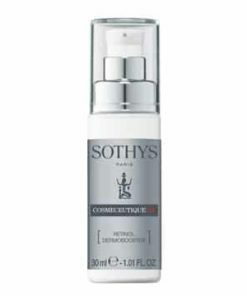 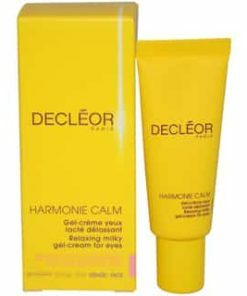 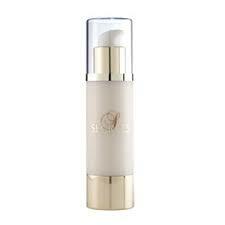 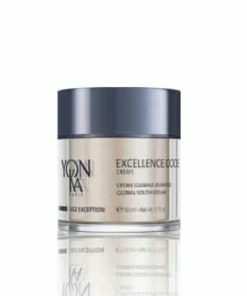 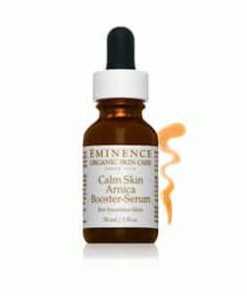 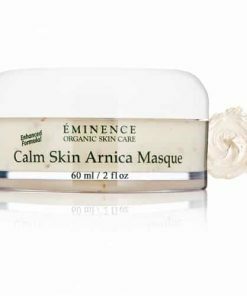 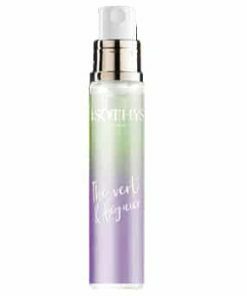 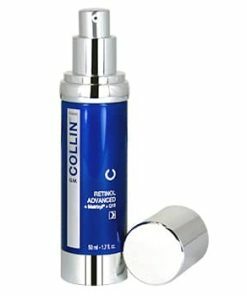 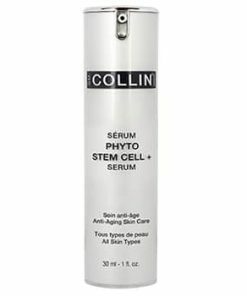 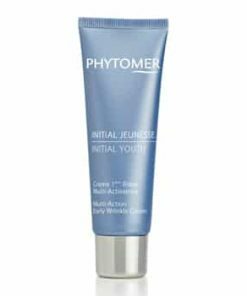 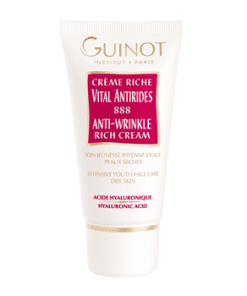 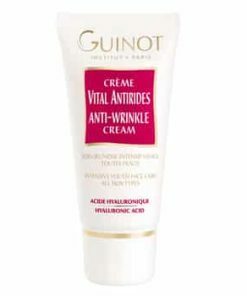 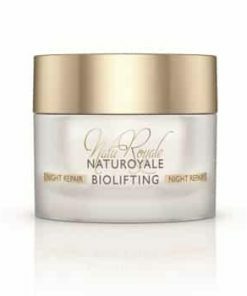 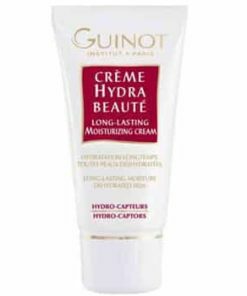 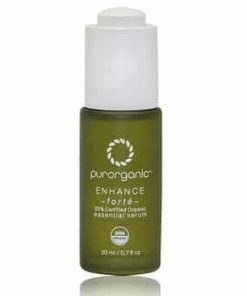 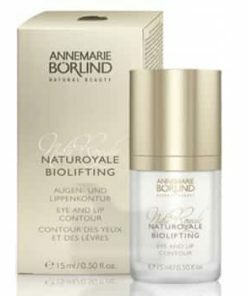 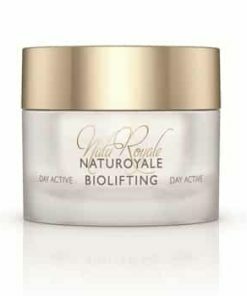 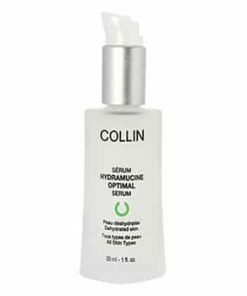 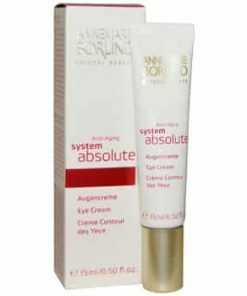 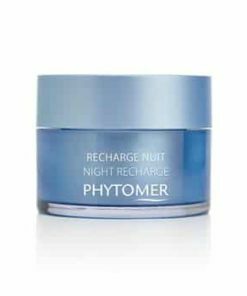 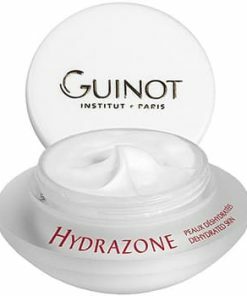 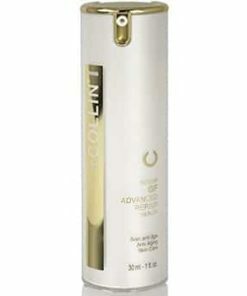 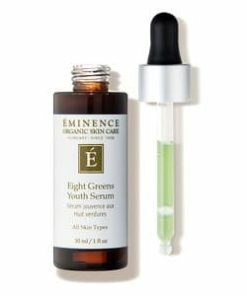 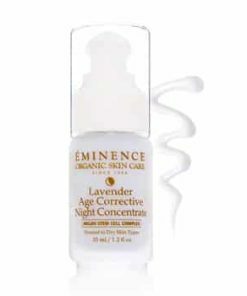 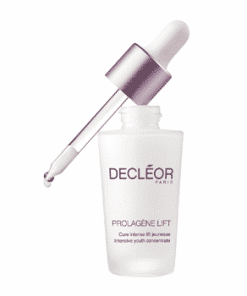 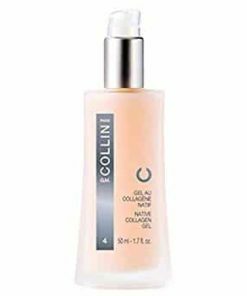 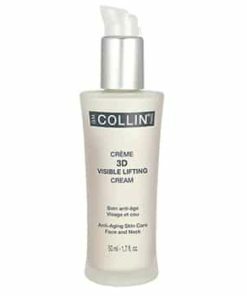 Skin will be reinvigorated, bright and smooth. Fight off the initial signs of aging like fine wrinkles and expression wrinkles with Sothys Anti-Aging Revitalizing Serum Grade 1. 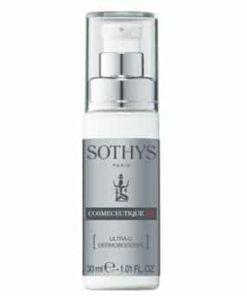 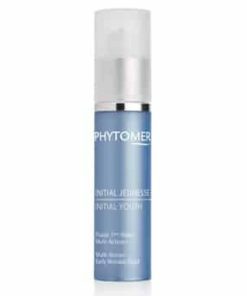 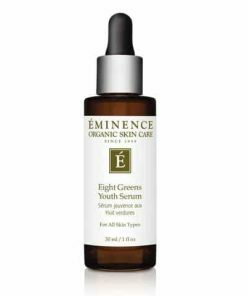 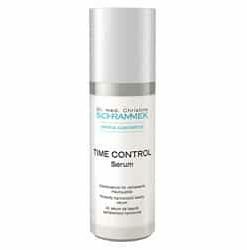 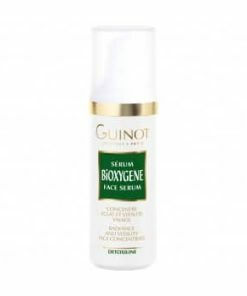 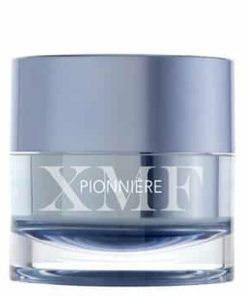 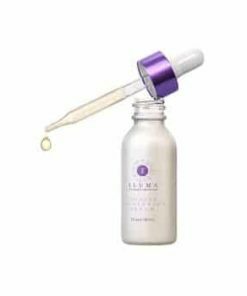 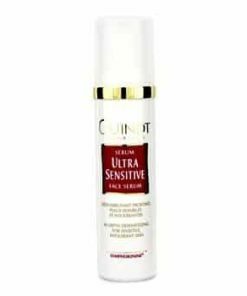 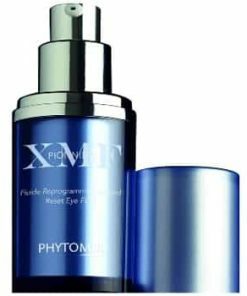 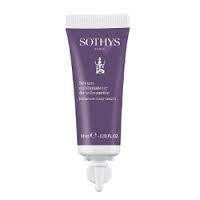 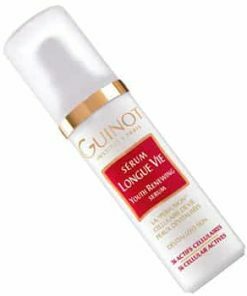 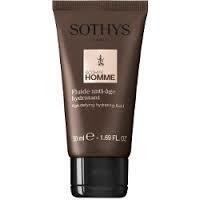 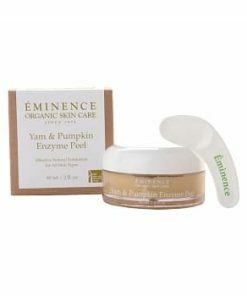 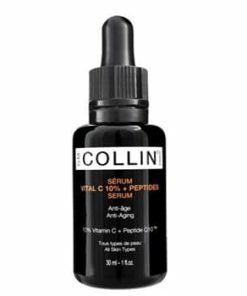 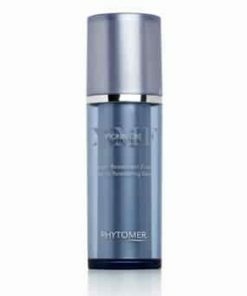 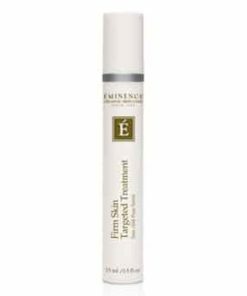 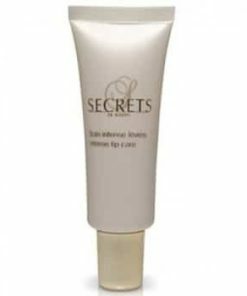 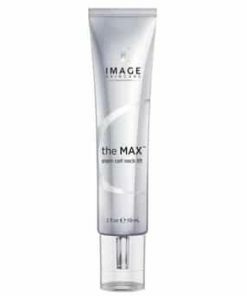 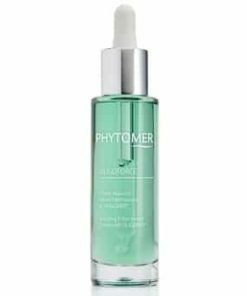 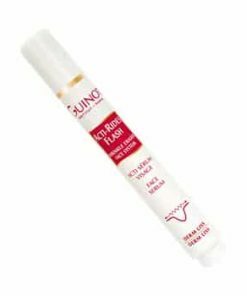 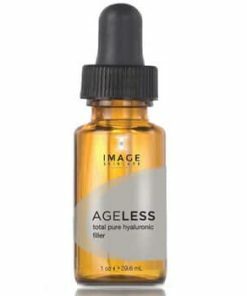 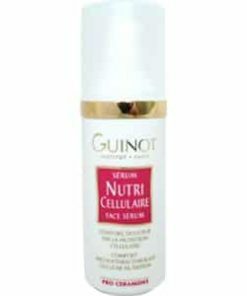 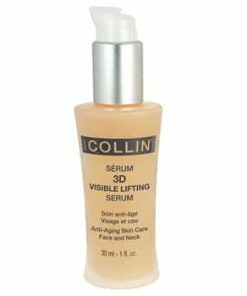 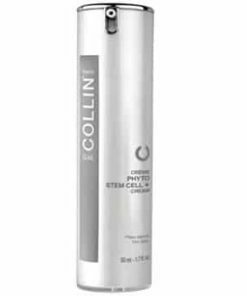 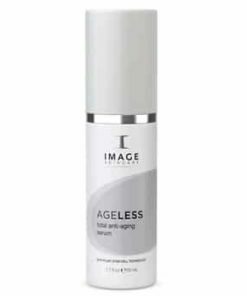 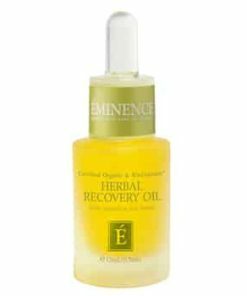 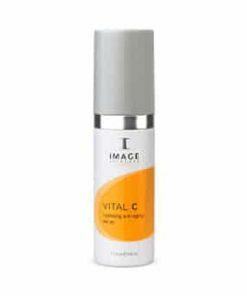 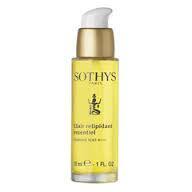 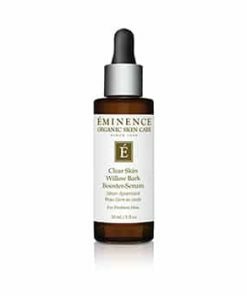 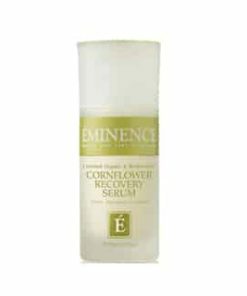 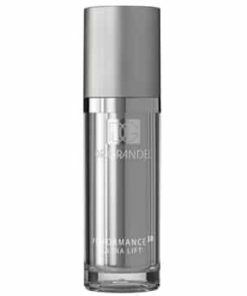 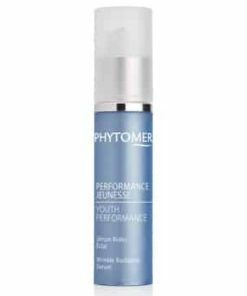 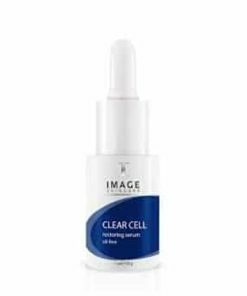 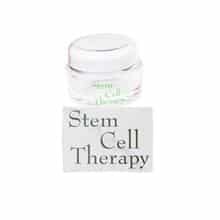 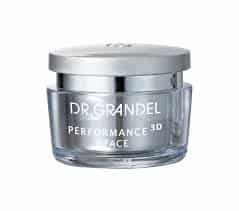 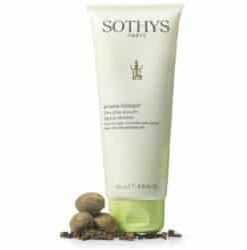 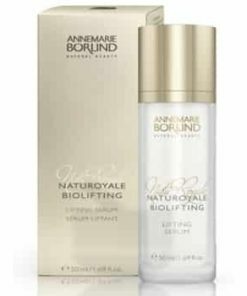 Skin�s energy and strength is increased due to the sugar extract. 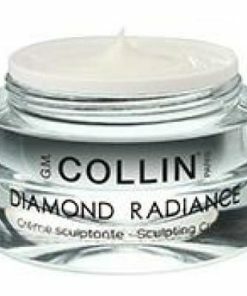 Skin will be reinvigorated, bright and smooth. 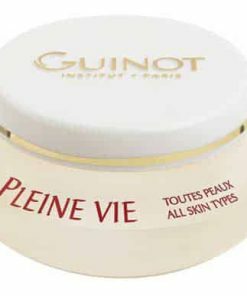 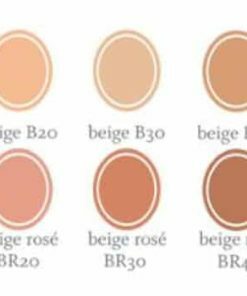 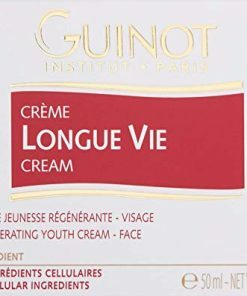 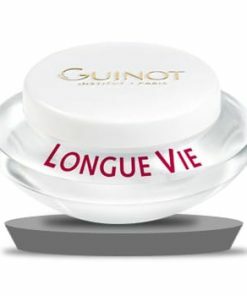 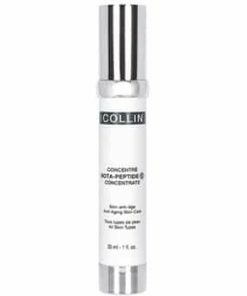 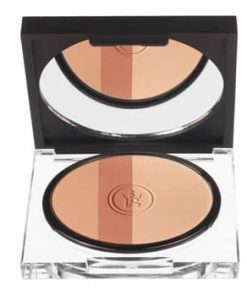 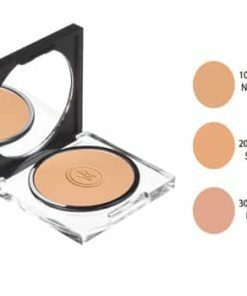 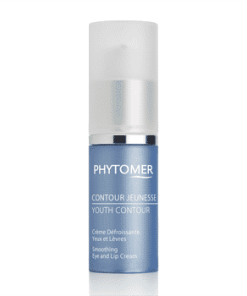 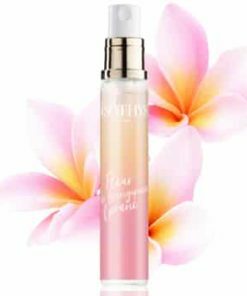 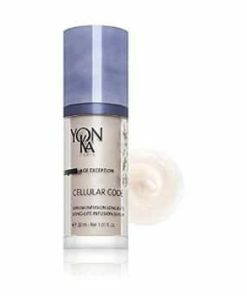 Skin is revitalized, smooth and bright.